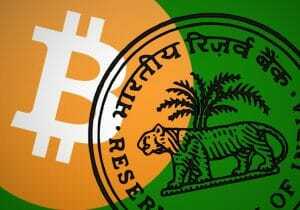 A high-ranking Indian official has revealed that the country is about to pass the long-awaited Crypto regulations. The draft is already out, and the government hopes to have the new law ready by the first half of next month. In the meantime, the country’s Supreme Court has agreed to review a petition filed Indian Crypto companies against RBI earlier than expected. 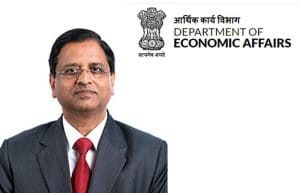 Subhash Chandra Garg has revealed that a new regulatory framework for virtual currencies in India will be presented in the first half of next month. The Secretary of the Department of Economic Affairs at the Ministry of Finance added that a draft is ready for a discussion that will take place in the first week of July. Mr. Garg is heading the committee that will determine the fate of Bitcoin in the country. In an interview with ET Now, Mr. Garg said they are in the final stages of developing a draft that they believe it is in the best interest of the country. The draft will be ready for discussion with committee members as early as the first week of July. He said that the committee had done a lot in the recent past about what should be banned and what should not. 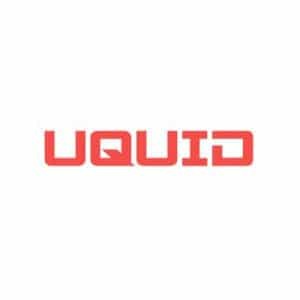 In the interview, Mr. Garg further revealed that the Indian government does not recognize Cryptocurrencies as currencies. 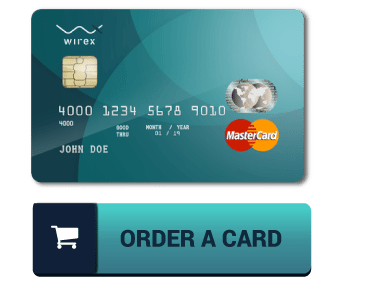 Consequently, the government will not allow its use as a medium of exchange. He added that the executive power would have to figure out how it will address the illegal use of the digital assets. However, given that some people may find value in these currencies, the government is determined to have new regulations to ensure all the transactions are done legally and transparently. Given that Cryptocurrency exchanges in the country are not regulated, Mr. Garg said the new regulations would help in introducing legal requirements for areas like know-your-customer procedures. Earlier in February, Mr. Garg had indicated that he was hopeful that the committee would accomplish the task before the end of the year. This would include making the necessary legal changes and assigning regulatory responsibilities. 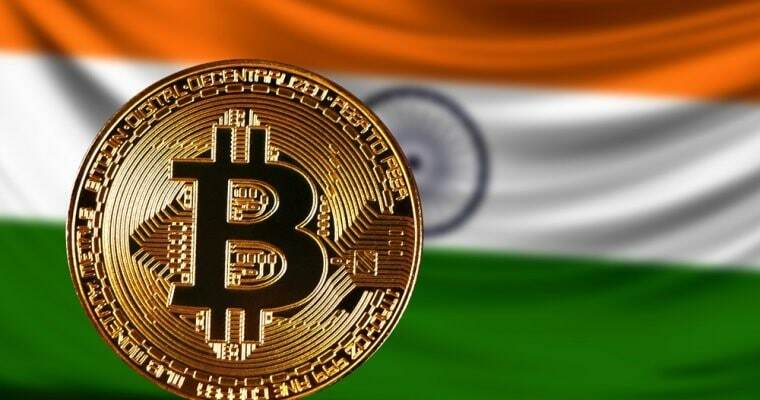 The Indian Supreme Court has moved the hearing of a petition filed by the country’s Crypto companies against RBI from July 20 to July 3 this year. The RBI gave the commercial banks up to July 5 to comply with its new directive aimed at protecting consumers and controlling money laundering. However, the bank has recently admitted that it had not done proper research about the virtual currencies when issuing the circular. In response to the move by RBI, the local exchanges have been finding ways to terminate fiat deposits and withdrawals and adopt Crypto-to-Crypto trading. Kunal Barchha, the co-founder, and director of Kali Digital Assets revealed that the Supreme Court rescheduled the hearing after an appeal by one of the petitioners. The Supreme Court will now review the case on July 3, two days before the enforcement of the new directives. The local Crypto dealers had staged demonstrations against the new directive as they see it as an attempt to move them out of business.